A fanlisting is a list of fan of a particular matter, in this case a girl, Reinselft. See TFL.org for more information. 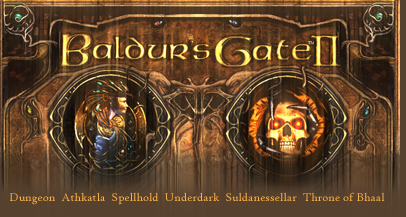 Baldur's Gate is a wonrderful RPG game series that most of us have played. And most of us have played it MUCH. RPG means Role Playing Game. Who are you, anyway? Me? I am Hikaru, also known as Marzia (which happens to be my RL name), mantainer of this fanlist and ruler of The Fire Soul, the collective of which this fanlist is part.